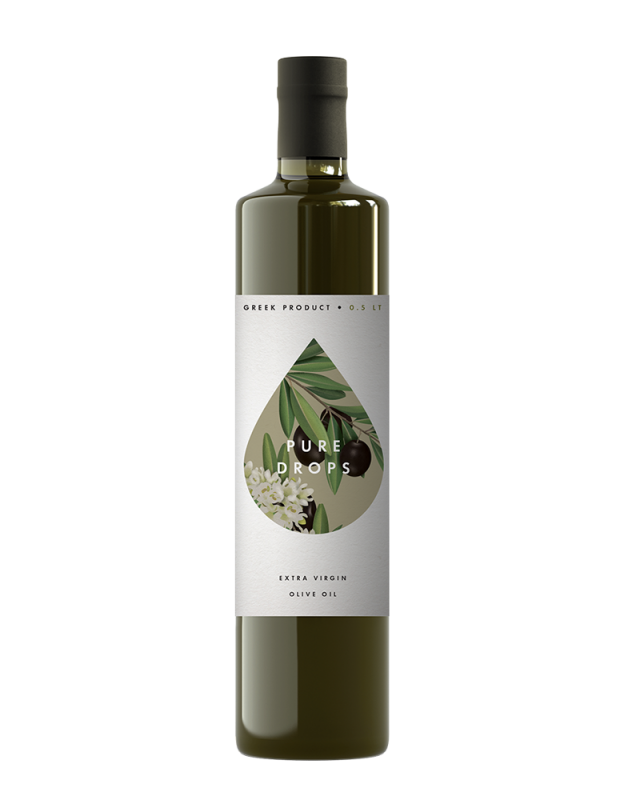 With a protected designation of origin P.D.O Kranidi of Greece, this unique product of 100% organic farming is produced by natural methods and exclusively by the cold-pressed method, keeping their flavors and nutrients at the highest levels – satisfying even the most demanding tasters. 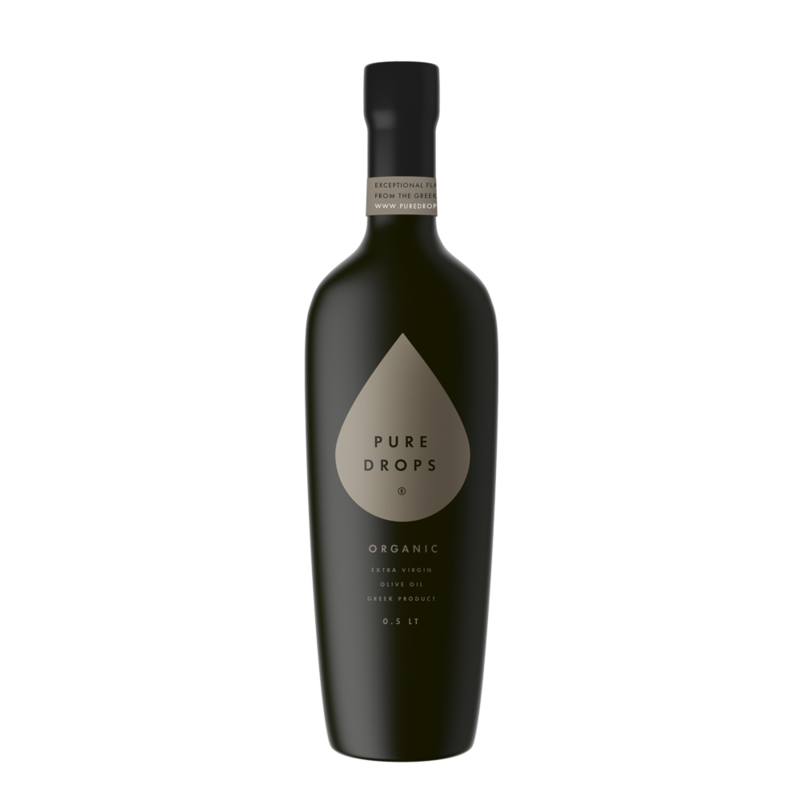 PURE DROPS® Organic oil is addressed to organic food lovers and is one of our most demanding olive oils from production to bottling. 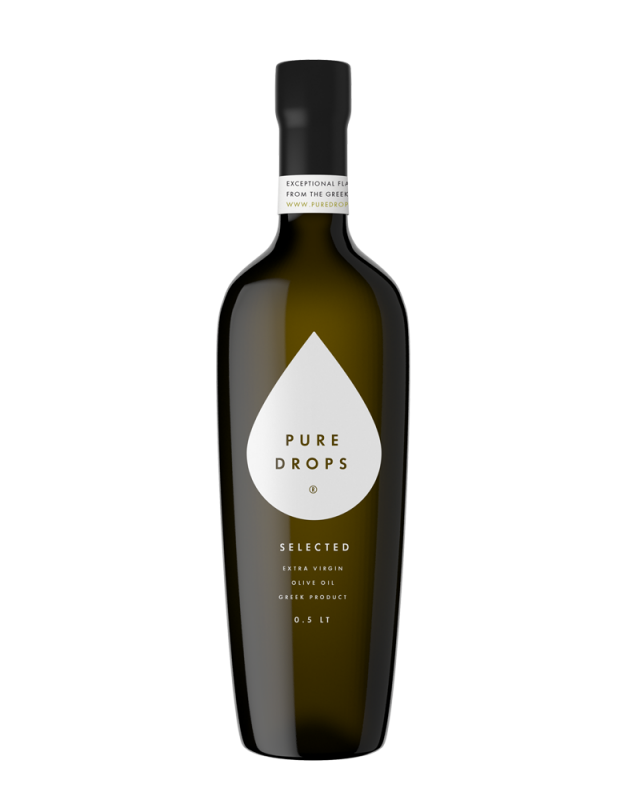 The Mediterranean climate with ideal cultivation conditions and the stringent standards according to European legislation EU 834/2007, EC 889/2008 is generously offering one of our best and most prized products, PURE DROPS® Organic. 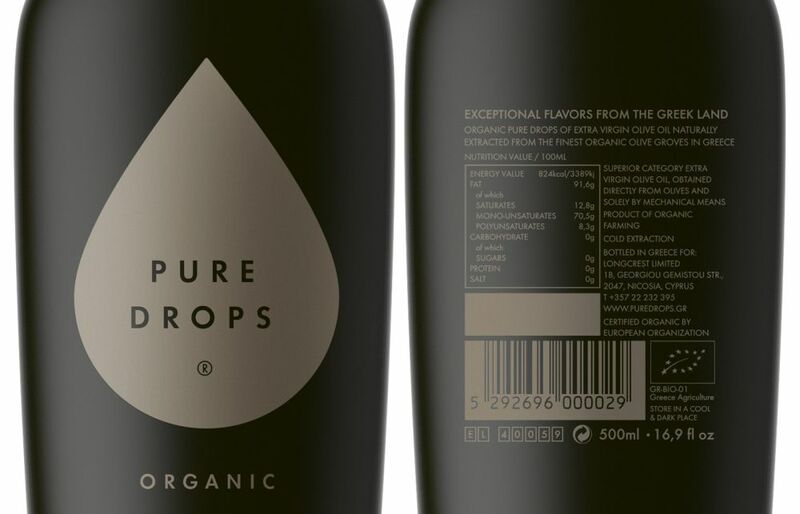 PURE DROPS® Organic is produced on a Limited quantity and edition.